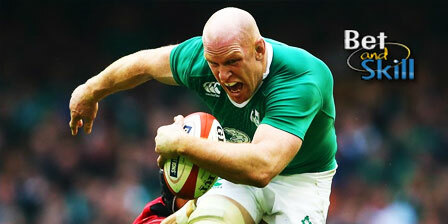 Ireland will look to avenge last year's defeat in Paris when they host France at the Aviva Stadium on Saturday. 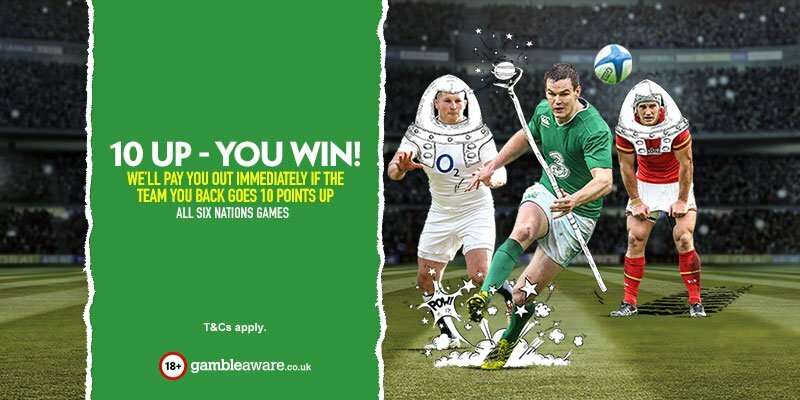 This article contains our Ireland v France betting preview, with free tips and predictions, starting XVs, team news, highest odds, bookie promotions and no deposit free bets on this week's matches. Ireland opened their RBS Six Nations campaign with a 27-22 slip-up against Scotland but were soon back to their winning ways by hammering 63-10 Italy in their next match in Rome, becoming the first team to earn a four try bonus point in the tournament. As a result, they come into this game in second place on the log with six points, two shy of England whom they will host in Round 5. Ireland expect Johnny Sexton, Rob Kearney and Conor Murray all recover for Saturday's clash. Josh van der Flier could miss the rest of the Six Nations after suffering a shoulder injury, though the Leinster flanker's absence should be offset by Munster back-rower Peter O'Mahony's return to fitness. Jack McGrath slots back in to start at prop with Cian Healy dropping back to the bench, with captain Rory Best also back in the front row after missing the Italy win through a stomach bug. France have made great strides under the guidance of former Toulouse head coach Guy Noves. They very unlucky to lose their tournament opener to England (19-16) at Twickenham where a try inside the last ten minutes saw Les Bleus leave with only a losing bonus point. They continued to impress in their next match and bounced back with a 22-16 success over Scotland in Paris. Only one of the last ten meetings between these rivals has been separated by a double-digit winning margin. Les Blues' 10-9 triumph over Ireland in last season’s Six Nations ended a five-match winless run against the Boys in Green. France have made three changes to their starting line-up. Prop Rabah Slimani, flanker Bernard Le Roux and wing Yoann Huget come in for Uini Atonio, Loann Goujon and Virimi Vakatawa respectively. Forwards Camille Chat, Eddy Ben Arous and Paul Jedrasiak have been recalled to the squad but Loann Goujon has been ruled out of the rest of the tournament following a clash of heads last time out. Mathieu Bastareaud misses out after suffering a concussion. 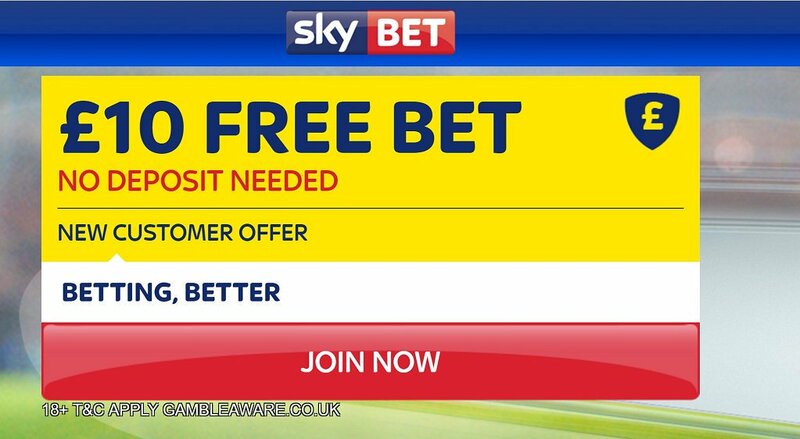 "Ireland v France predictions, betting tips, odds and free bets (Six Nations - Rugby - 25.2.2017)"